I’ve been called old school more times than I can remember. I love getting snail mail, in fact, as soon as the mail runs I’m practically skipping to my mailbox. I still read books I can hold even though I have a Kindle. I surround myself with books because they make me that happy. I prefer pen and paper when I need to jot down anything such as schedules, and even little doodles. Am I the only one that sits and doodles waiting for inspiration so I can get busy? Give me a turntable and vinyl records and I’m as happy as I can be. You can have your CD’s and DVDs but as for me, my records inspire me to dance. I’m also a tree hugger which is why I shop for recycled products.I don’t care a thing in the world about the malls popping up everywhere but it pains me to the tip of my toes when trees are cut down for any reason. I was born in the 60’s when peace signs and bell bottom pants were all the rage. Yep, I’m old school and proud of it. For these reasons and many more, recycled journals, diaries, meeting planners, calendars, and even doodle notebooks make me happy. 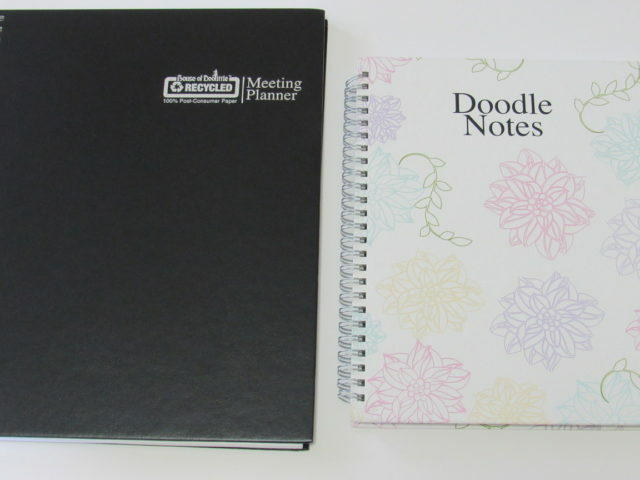 So, imagine my glee when Shoplet sent me both a planner as well as a doodle notebook. I practically danced with delight. 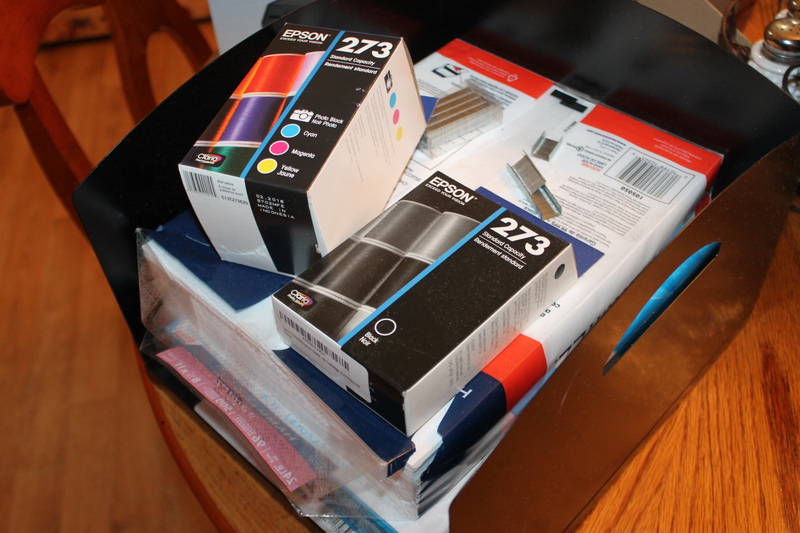 I always find the best recycled and recyclable (because that’s important too) office supplies at Shoplet. 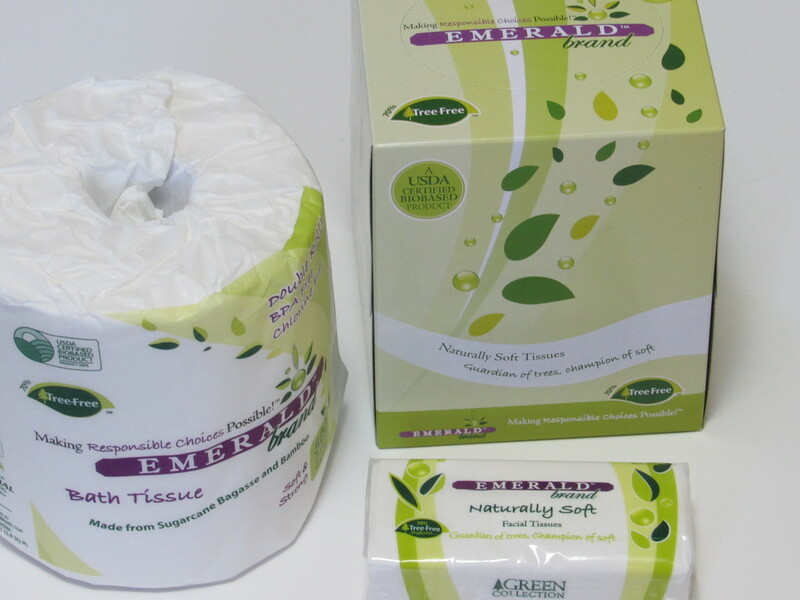 I want to give a little information on both of these products so you can determine if they’re needed in your home or office. 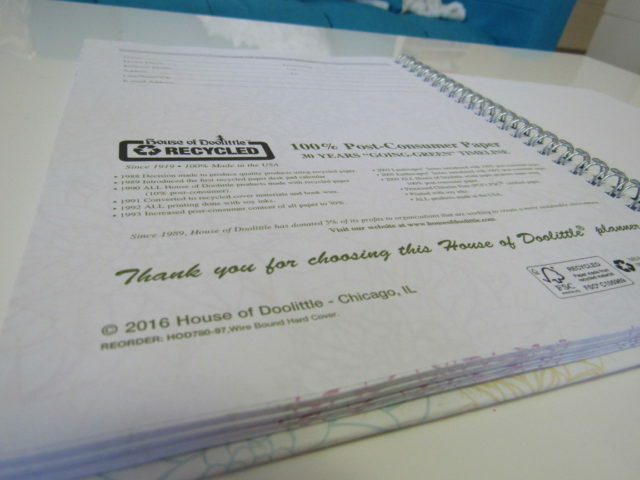 Let’s start with the House Of Doolittle Recycled Meeting Note Planner. The cover is black and made with a hardcover which I prefer to soft covers. 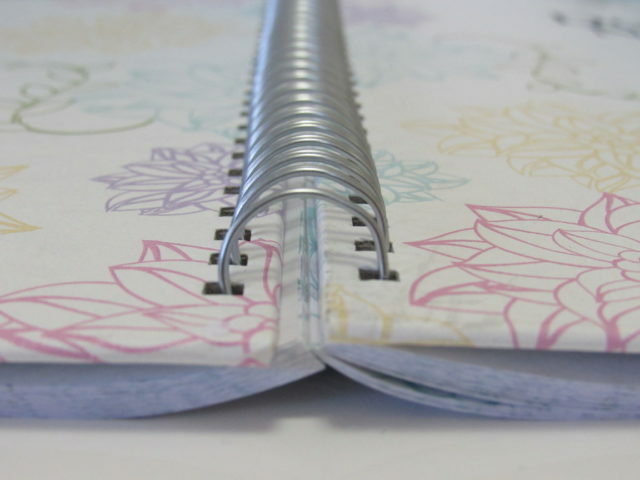 And, because I’m a tree hugger, I was thrilled to find out that the note planner is made with recycled products. 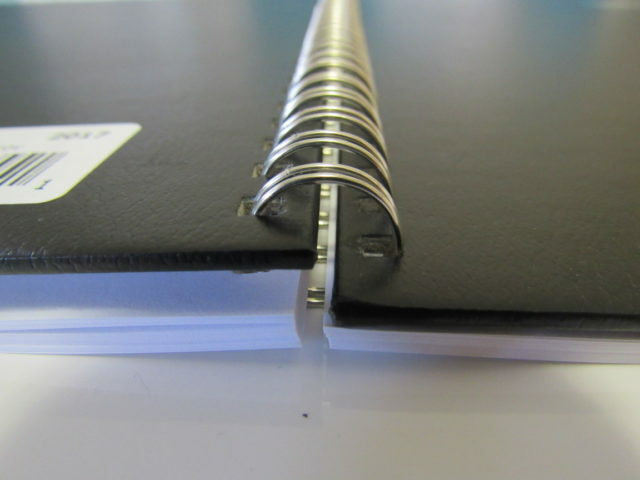 The metal binding that holds the planner together is really sturdy. It’s definitely going to stay together. It’s a nice generous size at 8 1/2 x 11 and it has 110 pages for note taking. 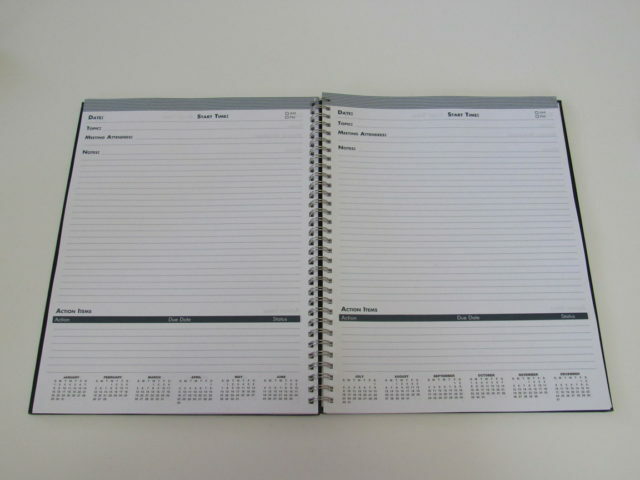 “Meeting pages have space for action items, attendees, topics and additional notes.” Plus a 12 month calendar. I could gush over this all day long, but then I wouldn’t have a reason to send you on over to Shoplet to learn more and to make your purchase. 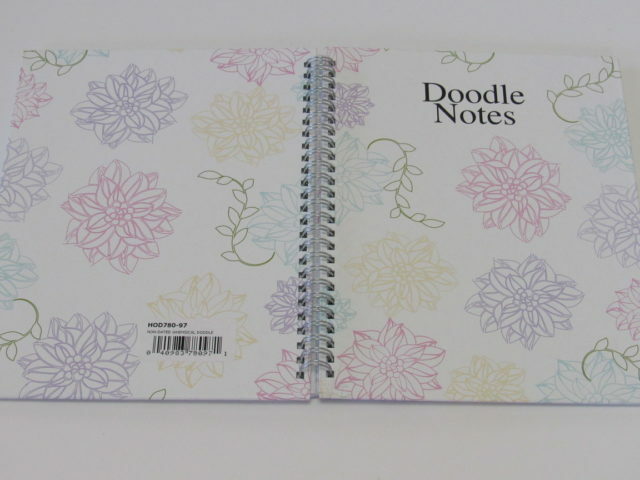 Moving right along, next up is another House Of Doolittle product, the House Of Doolittle Doodle Notebook. It also has a hardcover with strong metal binding. 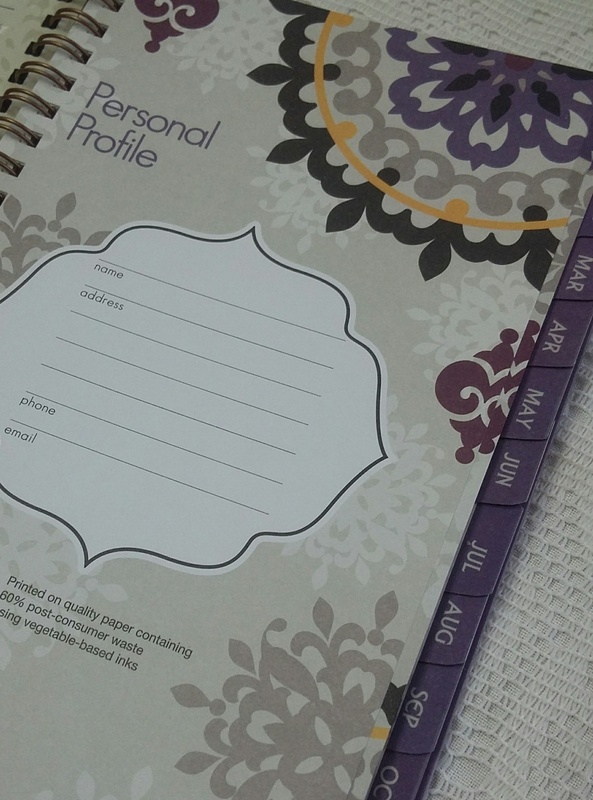 Included is 100 pages for whatever you need to jot down. 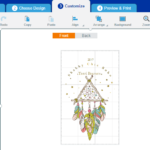 You’ll receive lined paper plus there are 11 pages in the back for adult coloring. I’ve taken up coloring lately because it really helps calm me down when I’m stressed. There is something soothing about colors and hands on coloring. 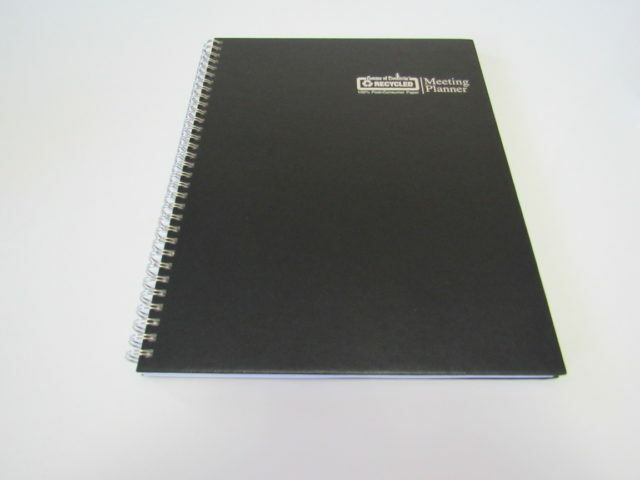 As the above planner, this book is also made with a large amount of recycled paper. While you’re checking out these two House Of Doolittle products, be sure to stock up on your medical supplies and janitorial supplies as well. And don’t forget to freshen up your office with new chair of desk from Shoplets office furniture line. Be social, follow Shoplet on Facebook. I must admit I have a quality notepad and pen fetish. 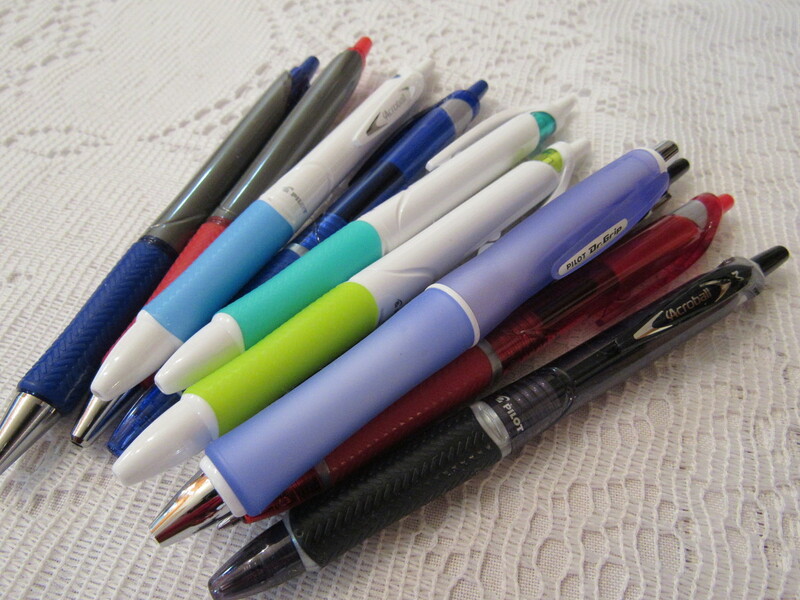 It just seems to make my sloppy handwriting a litte better. These are perfect for my daughter! She just asked for new journals and notebooks for Christmas. And I love they are made with recycled materials. That planner and notebook are so nice. I love the design – so feminine and pretty. And I love the fact that they are made from recycled materials. Thumbs up to that! I need to get back into the habit of keeping a notebook for my daily to-do list. That Doodle notebook is definitely one I am going to check out. Fun looking and functional! The Doodle Notes look so cute! I love the different designs you can choose from! MY sister in law is the same way. We got her a journal notebook like the doodler and some fun colored pens for Christmas. She loved it. She writes out her grocery list. I love the look of that planner. I use them quite often. House of Doolittle’s is a pretty neat company. Need to check them out. This is really cool and amazing! 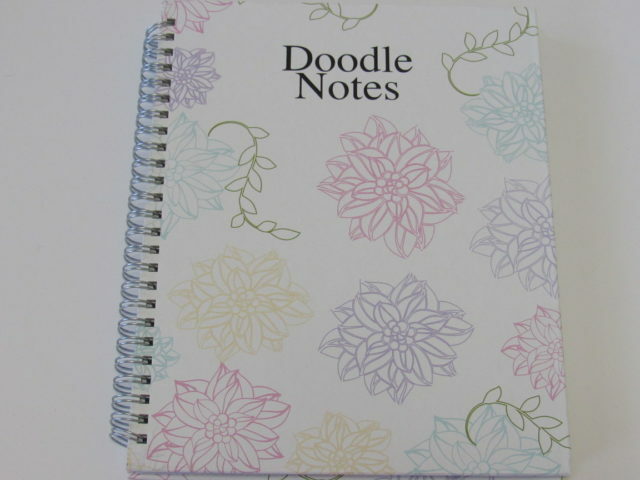 My son really loves doodle notes he will surely love this. I can relate. I love jotting down notes using a pen and a paper. Cute notebook! Looks like an easy place to get lots of things! I haven’t ever even heard of Shoplet before! I am embarrassed to share how many notebooks I use in my daily life. I have a book where I keep my assignments, one for due dates, one for payment, one for doodling … umm… yeah… I am going to hush now. 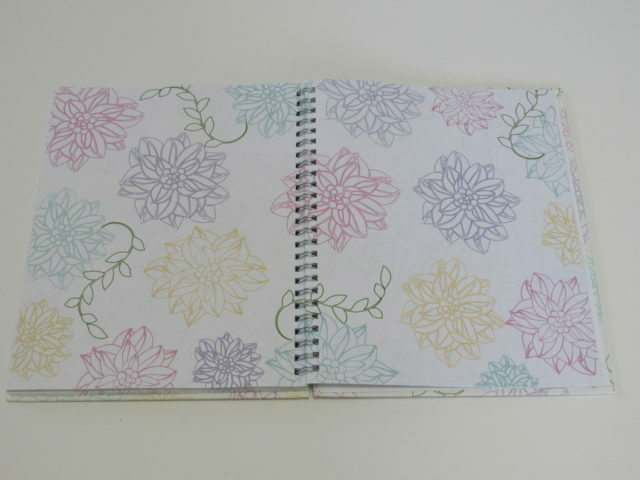 Doodle books are amazing a must have in my life. These are super cute! I keep a few notebooks in my home because I am a physical paper kind of person. If I need to remember something or make a list I write it down. My kids have also learned this way so we keep a lot of notebooks and paper on hand. THIS is why I love Shoplet! They have all kinds of great stuff. I love that these planners and doodlers are made from recycled content. House of Doolittle is great! I love the look of those planners. They’re so nice. Just more awesome stuff from Shoplet! I am a bit old school also. And like you Terri , I try to support companies that use recyclable items. I am real excited about the ✨ Doodle Notes ✨. I love to write and have been coloring before it became so popular. Thank you Terri for sharing.